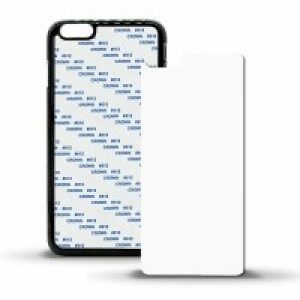 Sublimation blank iPhone 6 plus flip case. 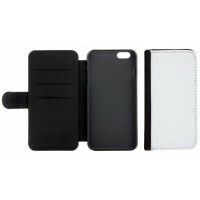 This comes with a white printable section on the front cover and a black leather effect finish with magnetic fastening. 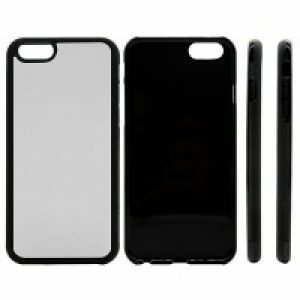 The iPhone sits within a black rubber textured frame which provides an extra layer of protection for the phone. 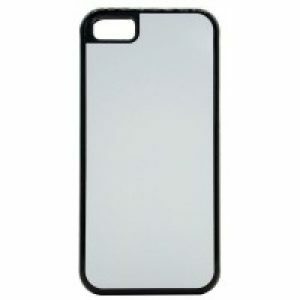 It provides a clear crisp printed image.